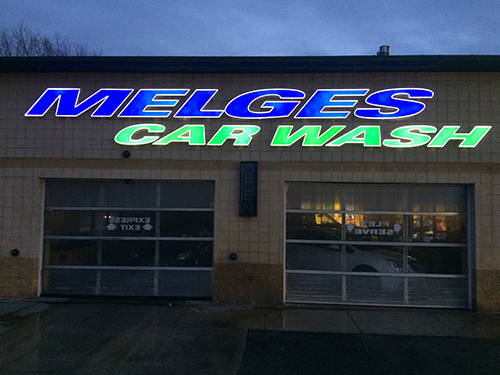 Our friendly and experienced staff do their best to give your car a showroom shine. The Melges Experience...It's where we stand. It's what you love. It is what we pledge to do for you. You'll love the great service and value and come back again and again.